It’s never been easier to show your customers you care. When you build relationships with your customers you also open the door to more business opportunities because a personal connection leaves a lasting impression. And a simple way to make a connection is to send a card. I’m not talking about predictable, generic emails. I’m talking about beautiful quality REAL cards that you can personalise and send to your customers in less than 60 seconds from your computer, iPhone or device. 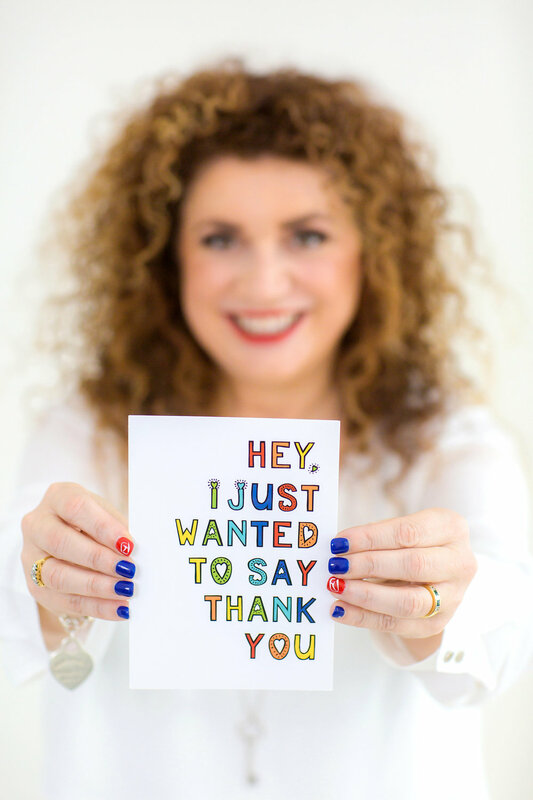 Think about how you’d feel if you just received a thank you card from someone you had just done business with. How often do you experience thoughts or ‘prompts’ to send someone a card and then, for whatever reason, the moment passes and you miss the opportunity? If you’re like many people, it happens a lot. Research shows that people want to send more greeting cards but they don’t because of inconvenience. It’s a hassle to go and find the right card, buy a stamp and envelope and pop it in the post, right? We print, stuff, stamp and mail the physical card for you! Appreciation will win over self-promotion - every time! And it doesn’t matter what business you’re in, there are so many ways to show your customers you appreciate them. Here are some of the ways you can. What’s more you can store these dates and the system will prompt you to send a card. You’ll never miss a birthday again! SendOutCards uses an easy point system in order to send your greeting cards. Simply decide whether you would like to buy your points on one of our low subscription options or pay as you go. You can take SendOutCards for a test drive with my special two free cards by simply filling out this form and I will activate your account. Become a distributor like me and get paid to be nice! If you find you love SendOutCards as much as I do and you can't stop telling your friends about it then please get in touch. As a distributor you can start your own business and make money every time people you bring into the company send greeting cards or gifts with the SendOutCards system.